In the book We Stand Together, Jesse Miranda provides a Hispanic voice to the racial reconciliation conversation. Many of his points have been shared by several of our previous Hispanic guests, but some points are worth highlighting in this reflective summary because they are quite important concerning the Hispanic community, but also because of the parallels which I believe are common in the African American community (which is our focused people group for next week’s discussion). 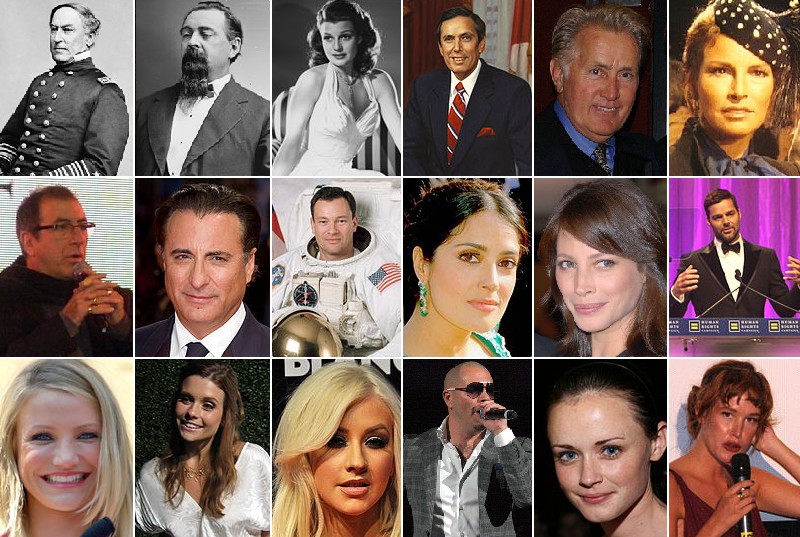 Every featured Hispanic voice noted the diversity among Hispanic Americans. Pastor Daniel even jokingly stated, “The only thing we have in common is our shared language.” This is so important for each of us to remember when trying to better understand and develop relationships with Hispanic Americans. We cannot generalize or make broad assumptions about an entire people group based on a narrow presentation of a select few. I know there are many others (which I would like for you to include in the comment section), but these are the people who were brought to my attention this week. Has this mini-series changed your perception or understanding of Hispanic Americans? What was most beneficial for your learning and relationships?